At Cordea, you can be assured that our Executives are involved with your project to maximize your success. The Cordea Executive team has more than 70 years of consulting experience and has worked for hospitals, payers, vendors and consulting firms in their careers. Each project is assigned its own Cordea Executive. There is active participation with each project. Your Cordea Executive will communicate with you directly, transparently, and timely during monthly dashboard meetings. Experienced consultants have the resources available to them to complete their projects and each client can have direct interaction with Cordea Executives. 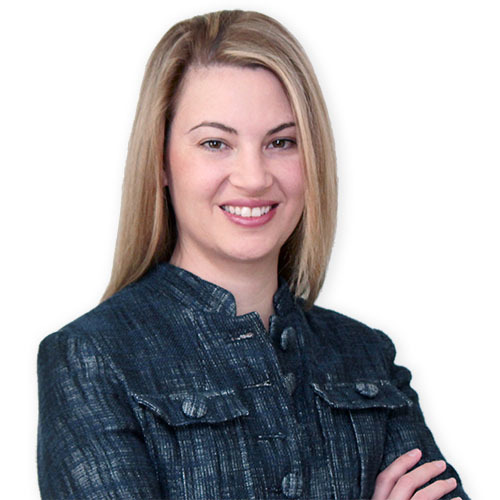 Jen Jones is founder and CEO of Cordea Consulting and is an expert in Cerner solutions and healthcare IT deployments. Jen is a PMP certified project manager with ten years of experience in healthcare IT project management and solution implementation. She has expert Cerner Millennium solution knowledge with a focus on project management, advanced solution design, process redesign and training. She has led numerous multi-facility projects in the United States and internationally. Jerry Davis, brings more than 34 years of experience in the healthcare information management industry where he has served in a wide range of managerial, operational and information technology consulting roles. 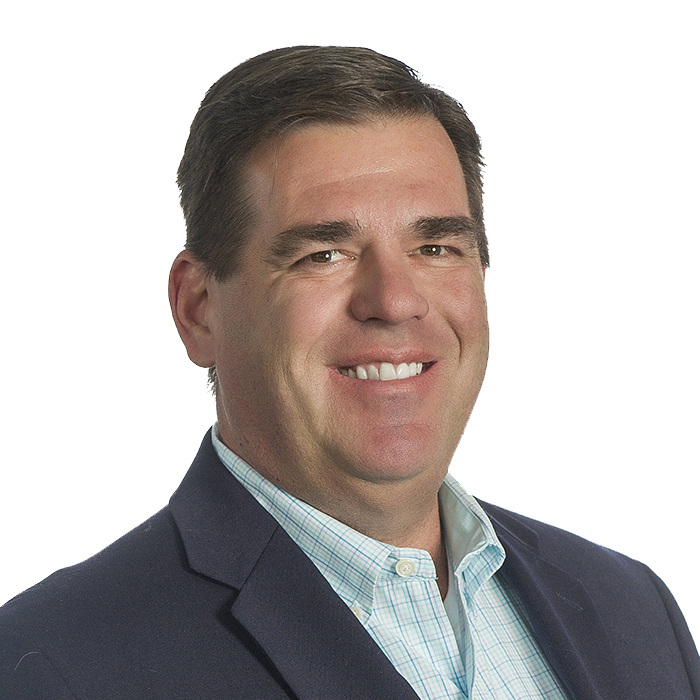 Prior to joining Cordea Consulting, Jerry worked for several prominent healthcare consulting firms serving in executive leadership and management roles in sales, marketing and consulting delivery. His positions included being Senior Vice President in the healthcare consulting division of a Fortune 500 company, Vice President with a clinical transformation consulting firm and Senior Manager with a Big six consulting firm. Jerry has demonstrated expertise in management and technology consulting, business development, client relationships and administration. Jerry holds an MBA in Finance from the University of Pittsburgh, has a BS in Industrial Management from Purdue University and is a member of MENSA. 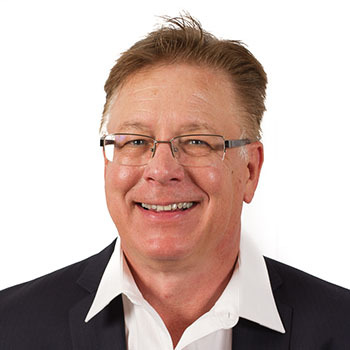 Gary Strelecki is a Vice President for Cordea Consulting, and he is responsible for client relationships and business development in the Central U.S, from the North Central States to the Gulf Coast States, as well as Alaska and Hawaii. Gary began his career in healthcare information technology as a Senior Analyst for St. Joseph Mercy Hospital in Ann Arbor (part of Trinity Health) over 30 years ago and has been in healthcare IT ever since. Prior to Cordea, Gary held positions for major healthcare IT consulting and staffing firms in roles including Senior Systems Consultant, Client Services Executive, and Regional Vice President of Sales. 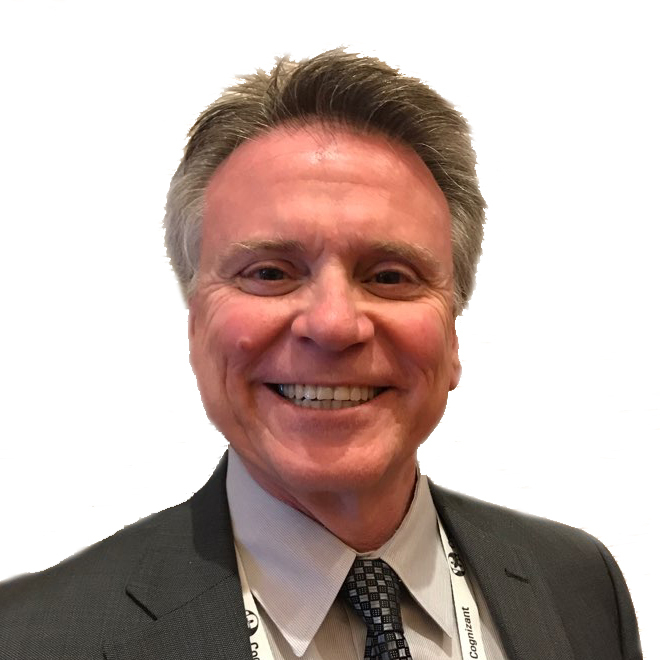 Gary has been a Michigan Chapter of HIMSS Board member for the past 14 years and he is a past President of the chapter during the 2014-2015 fiscal year. Currently Gary is active on the Michigan HIMSS Board and serves as a Member-at-large and as a member of the Sponsorship Committee. As vice president, Juan Corona focuses on client advisory and relationships for the Western United States. With 8+ years of healthcare, information technology and consulting experience, Juan brings valuable insights to organizations looking to understand supplier offerings and true costs associated with projects. 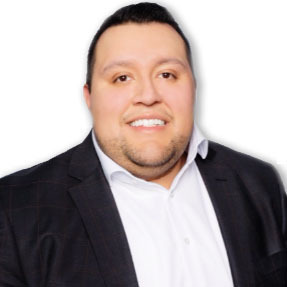 Prior to joining Cordea, Juan was a business development executive for Cerner Corporation. During his tenure at Cerner, Juan researched and analyzed trending events including effects of hospital merger & acquisitions, regulatory impacts on healthcare organizations, technology impact on clinicians, population health and EHR implementation cost analysis. Juan holds a bachelor’s degree in finance and economics from Park University and is currently pursuing a master’s degree in healthcare administration. Brian Aggeler has been a search and recruitment professional since 1991, with more than 27 years of recruiting experience. He has successfully led and managed both large and small recruiting teams. Brian was instrumental in the growth and development of several recruiting organizations within national Fortune 500 staffing firms as well as smaller more entrepreneurial companies. He took two underperforming divisions within a large corporate recruiting firm and built them into the two top producing divisions in the company. He also opened and managed a new branch for a national staffing firm that became the top location in the region. Drawing on his expertise in essential hiring practices, candidate sourcing, internet recruiting and social networking, he provides the organization targeted, best-of-class solutions and employment branding strategies that help Cordea meet the challenges of human resources, recruiting, technology and retaining and rewarding top talent.